Digital video and mobile are continuing their ascent as preferred online advertising channels for Australian brands, chalking up 43.8 per cent and 56.6 per cent year-on-year growth respectively, IAB’s latest research has found. 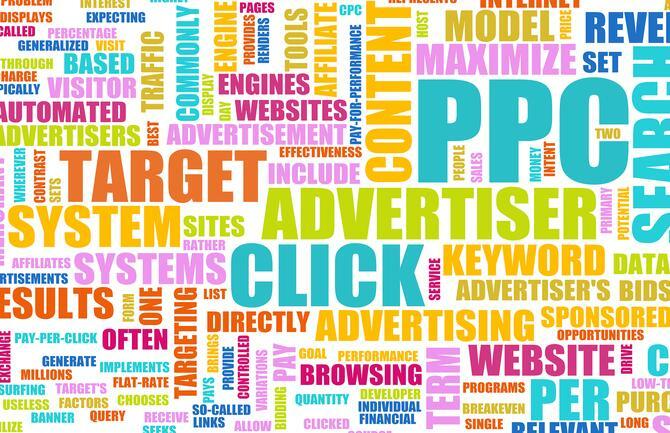 According to the latest Interactive Advertising Bureau (IAB) Australia and PricewaterhouseCoopers Online Advertising Expenditure Report, total local online advertising spend reached $1.88 billion in the three months to 30 September, a 3.7 per cent gain quarter-on-quarter and a 20.3 per cent lift year-on-year. IAB said its latest data was in line with the Commercial Economic Advisory of Australia report, which showed digital media representing more than 48 per cent of total Australian advertising expenditure for the first half of the 2016 financial year. One of the more notable trends highlighted by the IAB in the latest quarterly report was the rise in video advertising expenditure, particularly from FMCG brands. The report found FMCG advertisers were responsible for 23.5 per cent of total video expenditure during Q3, and spent almost three times as much on video as general display advertising (8.2 per cent). Total expenditure on video during this period was $184m. “The dominance of FMCG in video shows marketers are warming to the longer-term effects of cross device, and even cross-media campaigns that are underpinned by digital video,” commented IAB Australia CEO, Vijay Solanki. Solanki also noted that almost two-thirds of the market has now moved to screens, including out-of-home, proof of the dominance of screens in the way advertising is now consumed. Mobile was another strong performer in the report, with a 5 per cent quarterly rise in spend to $570.7m, or 56.6 per cent increase year-on-year. Of those, smartphones made up 64 per cent of expenditure. This doesn’t seem to have come at the cost of general display and search and directories, however, which both reported steady year-on-year gains of 20.3 per cent and 22.8 per cent, respectively.